Peace of Mind! That is what you will have when living in well-run and maintained Villa Pacific. Meticulously maintained by its original owner, this unit has one of the best floorplans in the complex. There is a spacious master bedroom and ensuite bath, a large second bedroom, and a dining room that will fit your table and buffet. The kitchen has enough room and cupboards to please the most dedicated cook. The bedrooms are separated by the main living area and have access to their own full bath. You can enjoy entertaining family and friends on the large south-facing covered deck. 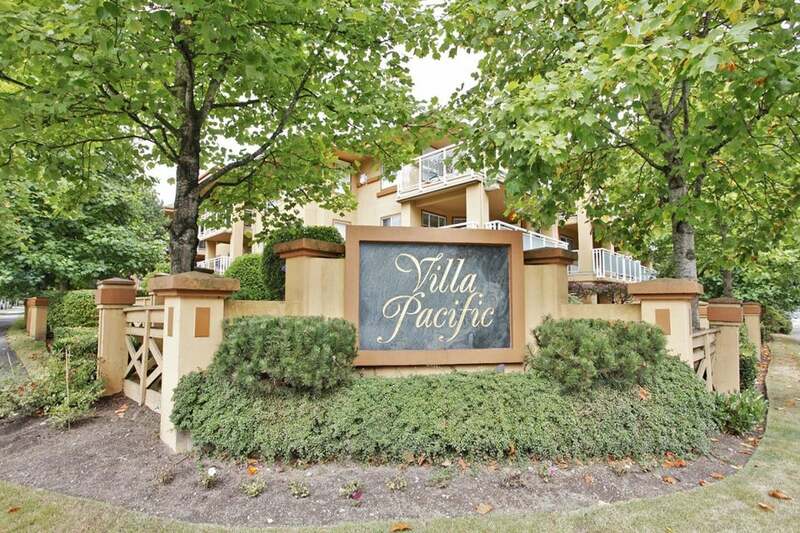 Villa Pacific has a newer roof (2 yrs old), balconies, windows, exterior paint, and interiors. All ages are welcome, one dog/cat allowed. No rentals.